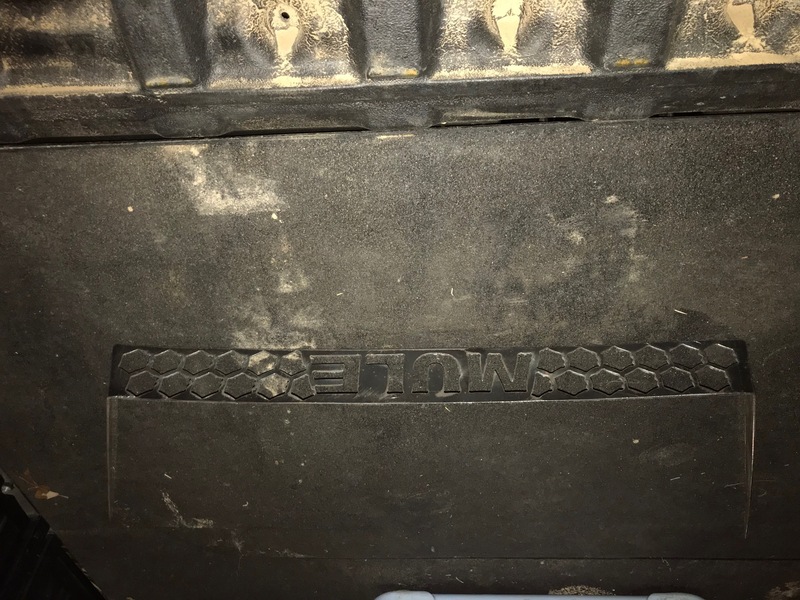 Since there seemed to be some interest in a hood scoop that a member on this forum makes (RedDirtReed), I'll start this thread in hopes that it helps him with business, and others with a product. I have emailed back/forth with RedDirtReed, and he was willing to send multiple pics of options to my email address. Out of respect, I will let that member post how they may like going about offering their product. 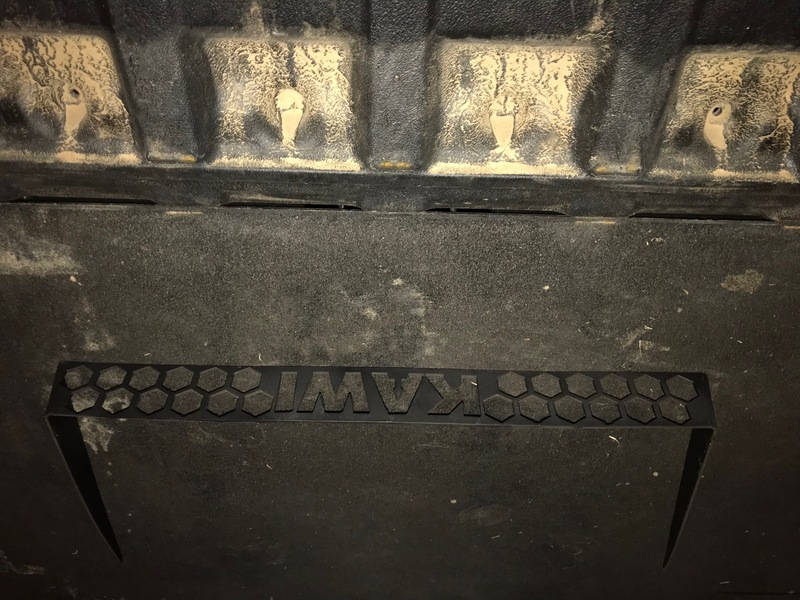 Hopefully anyone who already uses this, or some similar product can chime in on how well they work at reducing/ventilating the heat build-up in the cabin of Mules during warmer days caused by radiator location and hot air pouring into the cabin. Last edited by defenestrator; 03-29-2019 at 09:12 AM. I just ordered one today. I'll try to remember to post a review. That is badass! I wonder if it'll work with a Fortress tip-out windshield? 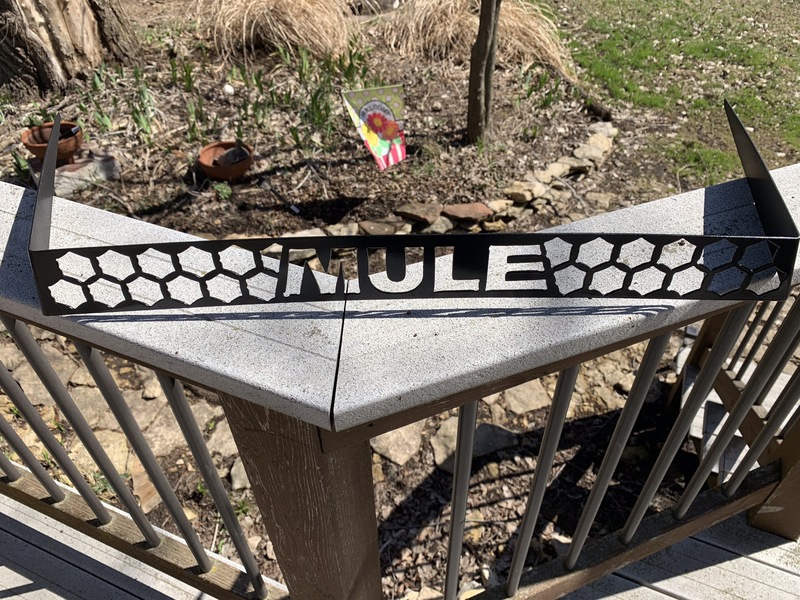 I got one over the winter. Will be putting it on shortly. 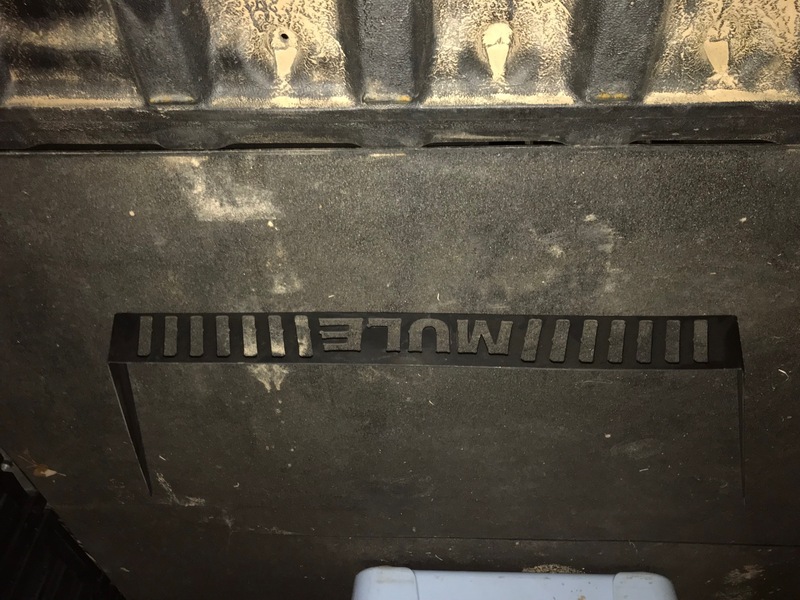 Another mule owner I know has one and says works and does as expected and cuts the heat way down. Get some pics posted and get some sale rolling. Yes, i am interested in 1 but havent heard back yet so hopefully this thread will bring up details. Hope it helps with the southern heat here. Here is a pic of mine. Installing next weekend. Good morning all. I haven't been on the forum as much lately as I should have been. I appreciate the interest in the scoops and if anyone has any questions feel free to post here or private message me as well. I have a hand full of stock designs and can also do custom if you desire. The space is limited so the design detail is as well but almost any lettering can be placed in the space. let me know if there are any requests and I can draw it up and send you a picture before it actually cut. Thanks guys, let me know what you all think. What do you mean by cuts the heat? 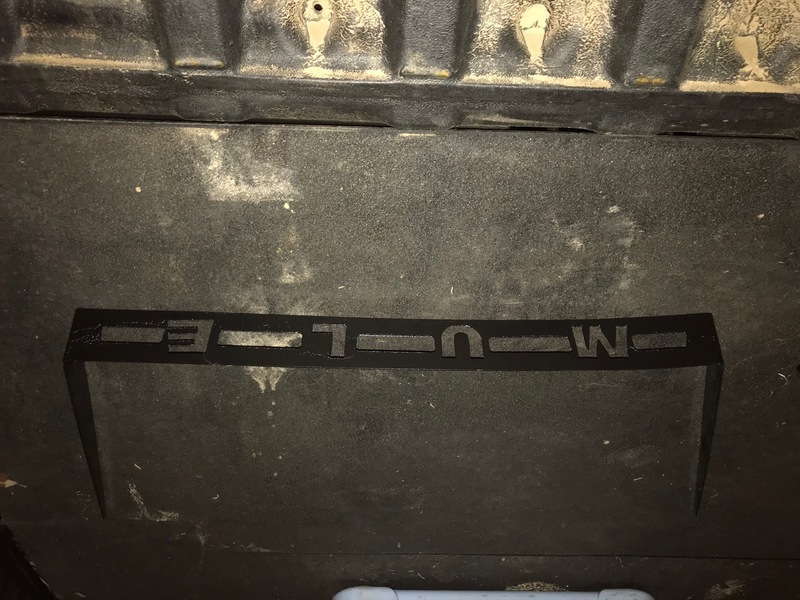 Can you make one that says "My wife drives a Polaris?"